Sessions inform prospective applicants of the criteria for admission to the College of Veterinary Medicine and present tips on how to submit a strong application for admissions consideration. Many sessions also offer a tour of the College. Check details in the calendar for the session in which you are interested to see if a tour is part of the session. Participants should arrive promptly for the presentation. Reservations are required. Information sessions inform prospective applicants of the criteria for admission to the College of Veterinary Medicine. They also present tips on how to present a strong application for admissions consideration. NOTE: NC State Veterinary Medicine is a secure access facility and all guests must be admitted and escorted to the lecture hall by staff. Once the presentation has begun at 5:15pm, there will be no access to the facility for late arrivals. 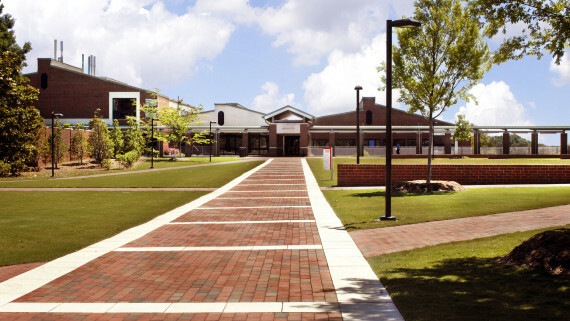 The College is located at 1060 William Moore Drive, Raleigh, NC about 10 minutes drive west of downtown. Click for detailed directions, maps, and parking information.